Newly elected Congressperson Lucy McBath has one message for the United States: "Absolutely nothing — no politician & no special interest — is more powerful than a mother on a mission," she posted to Twitter on Thursday. McBath, a Democrat who defeated Republican incumbent candidate Karen Handel in a race to represent Georgia's 6th District, was officially announced the winner on Thursday morning. 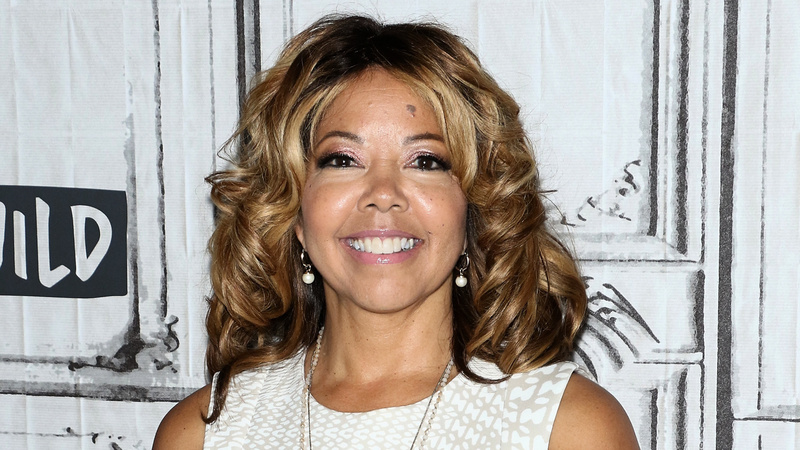 A staunch supporter of stricter gun-control legislation, McBath devoted her campaign to her son, Jordan Davis, who was shot and killed by a man in 2012 at a gas station in Florida. This win is just the beginning. We’ve sent a strong message to the entire country. Absolutely nothing – no politician & no special interest – is more powerful than a mother on a mission. "Until we change the laws, until these kinds of things don't continue to happen, justice really is not served," she told BuzzFeed News' Profile in September. "When I become Congresswoman, there will be change in Georgia. And I intend to go toe to toe with the gun lobby." And when McBath, who's beat breast cancer twice, puts her mind to something, she gets it done. As the daughter of the former Illinois NAACP president, she has a background in civic engagement, which she used for years as a leader for gun-control advocacy groups Moms Demand Action for Gun Sense in America and Everytown for Gun Safety. McBath's platform includes expanding background checks, raising the minimum age to purchase a firearm to 21 and preventing known domestic abusers from accessing guns. Her win was announced on a somber day in America, just hours after a gunman killed 12 people at the Brookside Bar & Grill in Thousand Oaks, California. Weeks prior, two gunmen carried out apparent hate crimes: one gunman shot and killed 11 Jewish people in a synagogue in Pittsburgh, and another killed two Black people in a Louisville grocery store in an apparent race-related crime. According to The Gun Violence Archive, more than 12,000 people have died from gun violence in 2018, and last night's tragedy is now one of 307 verified mass shootings to happen this year alone. McBath has a tough battle ahead if she intends to quell gun violence in the U.S., but with enough support from constituents and the record number of women now in office, I have no doubt this determined mother will make her mark.